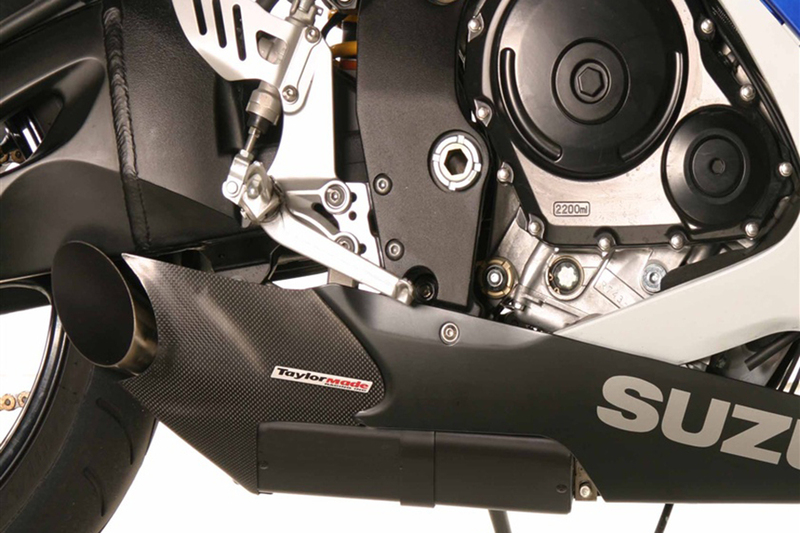 2006-2007 Suzuki GSXR 600 / GSXR 750 slip-on exhaust kit is a completely new design dedicated to maximizing volume in the limited space available under the engine. 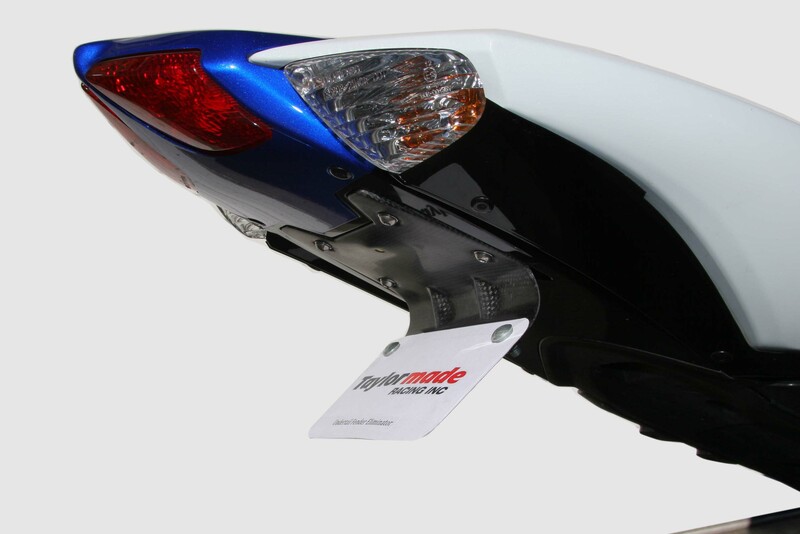 Greater muffler volume means that we have been able to produce a sports muffler with a tuned sound level that will get the adrenaline going without breaking windows. Our kits are available as ‘race’ canisters with an option of carbon or black trim. Taylor Made’s carbon trim is real carbon fiber, not fiberglass or plastic. 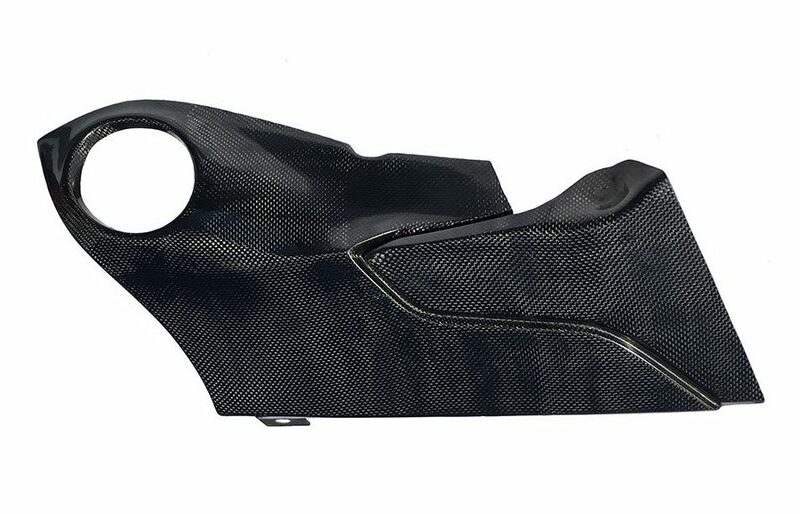 Trim: Choose below whether to or not to include a carbon fiber or black fiberglass trim piece. 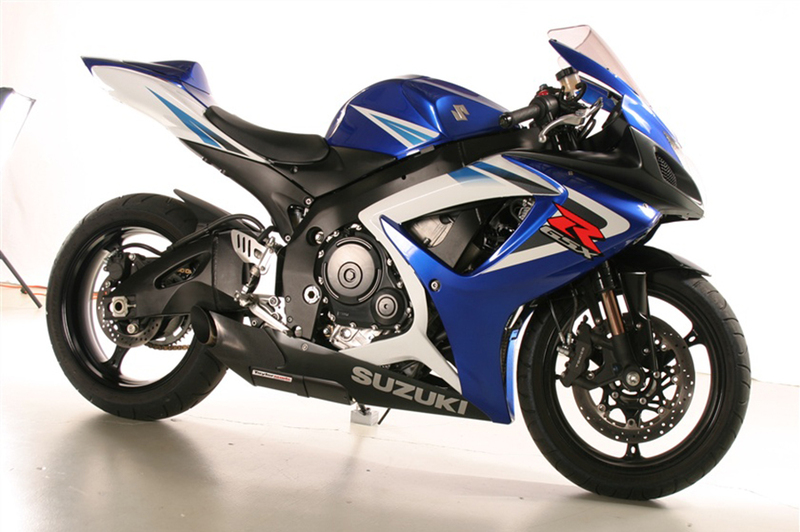 2006-2007 Suzuki GSXR 600 / GSXR 750 slip-on exhaust kit is a completely new design dedicated to maximizing volume in the limited space available under the engine. Greater muffler volume means that we have been able to produce a sports muffler with a tuned sound level that will get the adrenaline going without breaking windows. Our kits are available as ‘race’ canisters with an option of carbon or black trim. Taylor Made’s carbon trim is real carbon fiber, not fiberglass or plastic. 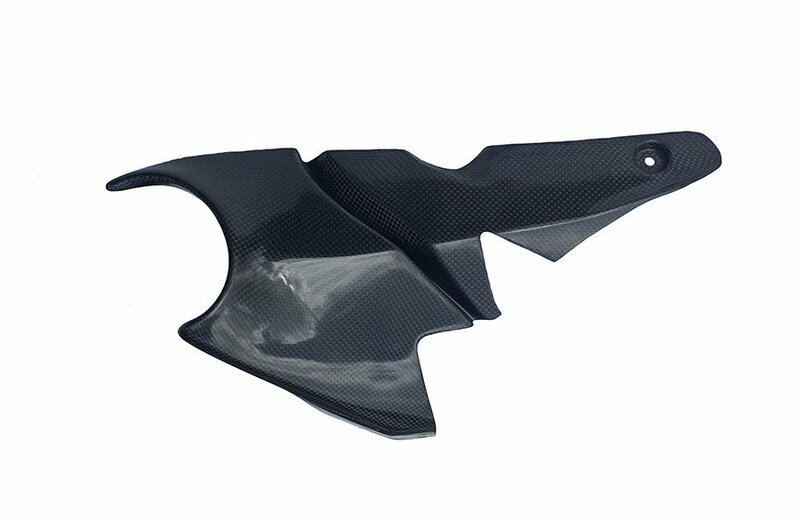 All trim pieces are solid carbon with a natural lightweight race finish. Pieces will not discolor if left natural but customers building show bikes can paint or clear coat pieces for a custom finish. Black trim is fiberglass with a satin finish gel coat, which can be painted or left uncoated. 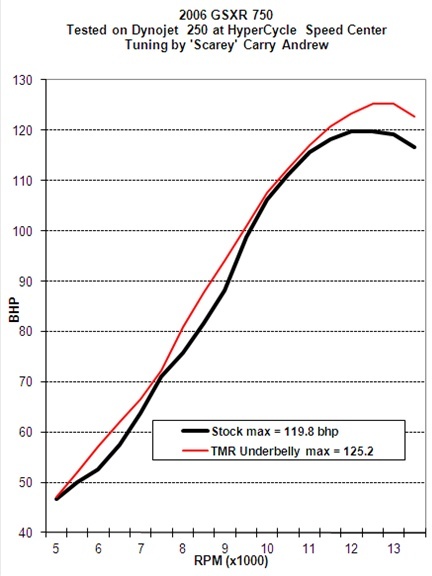 The race can is about 106 db at 7000 rpm and you can expect a horsepower gain of 5-6hp. 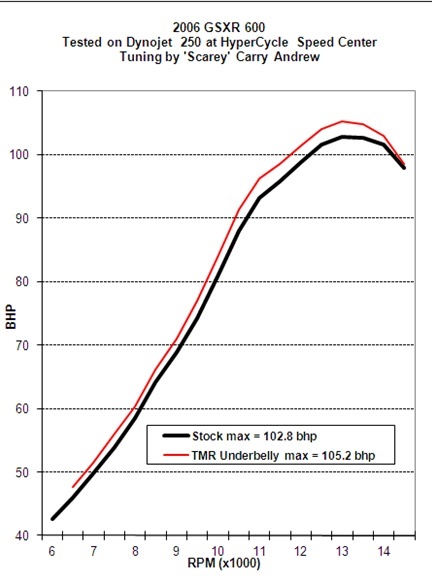 Weight savings is a hefty 10 pounds off your bike. Canisters are also available without trim for those running race bodywork.